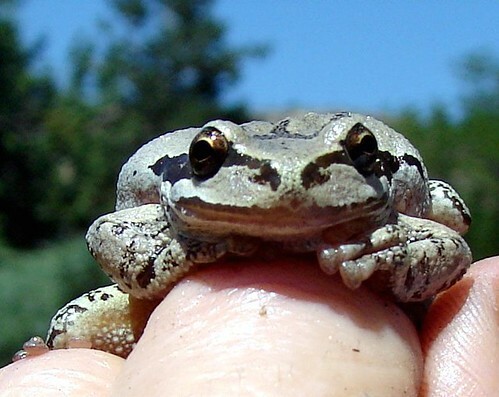 Pacific chorus frog (Pseudacris regilla), originally uploaded by EcoSnake. Channel 2 interview, June 22, 2009, originally uploaded by EcoSnake. "The Silent Secret of Snakes", originally uploaded by EcoSnake.